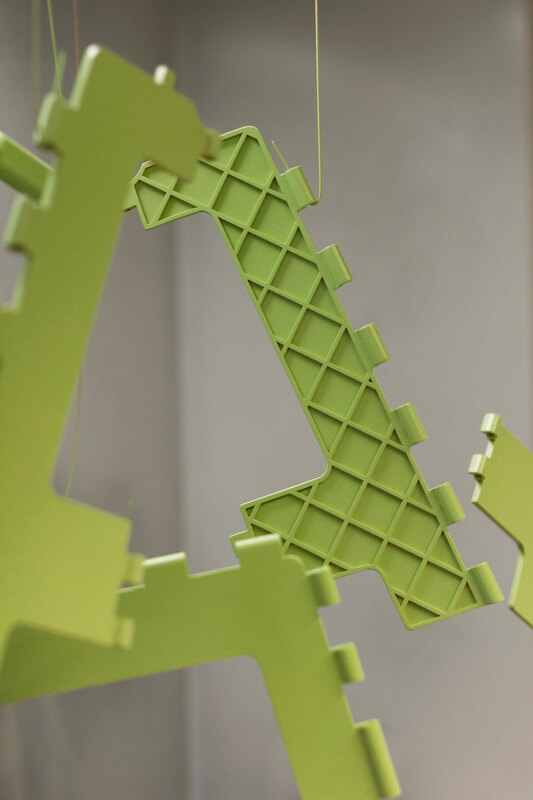 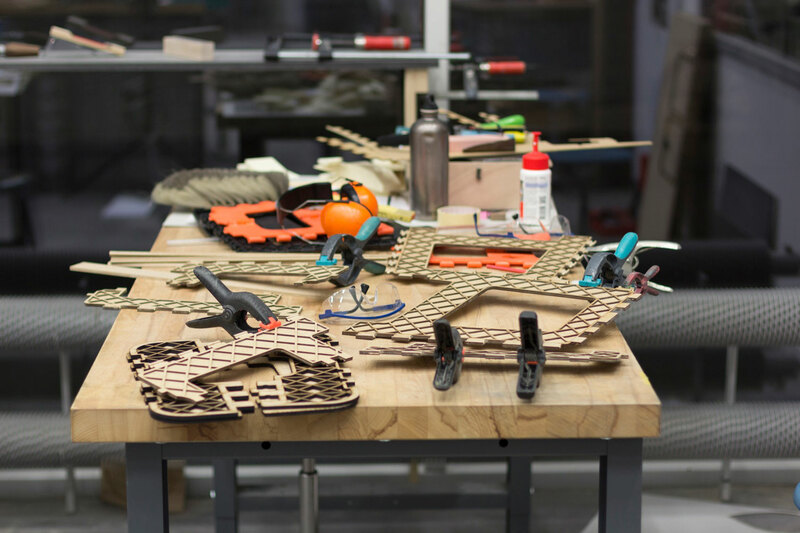 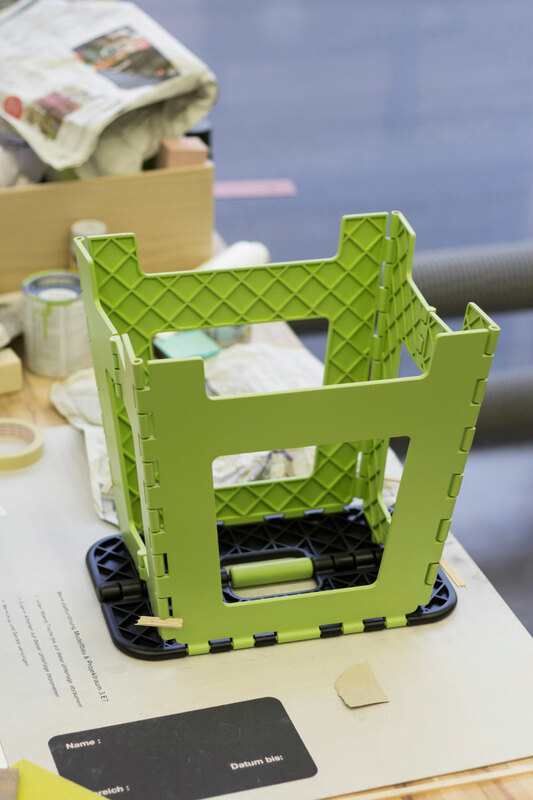 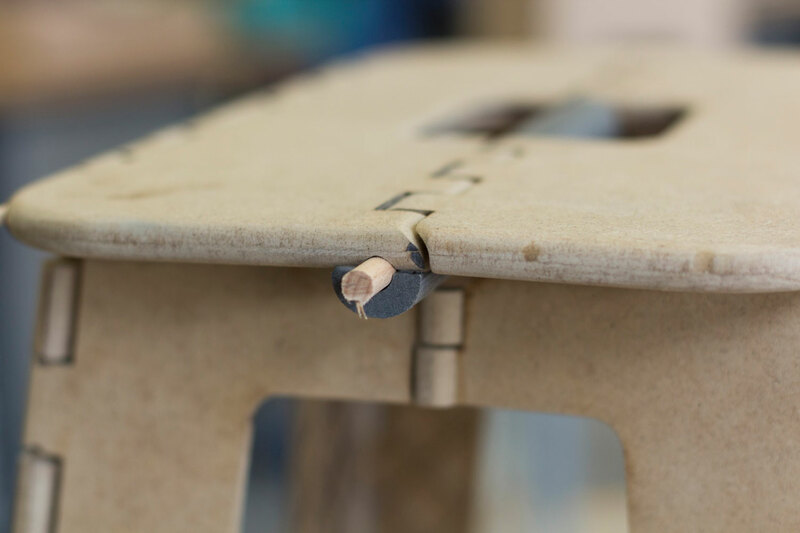 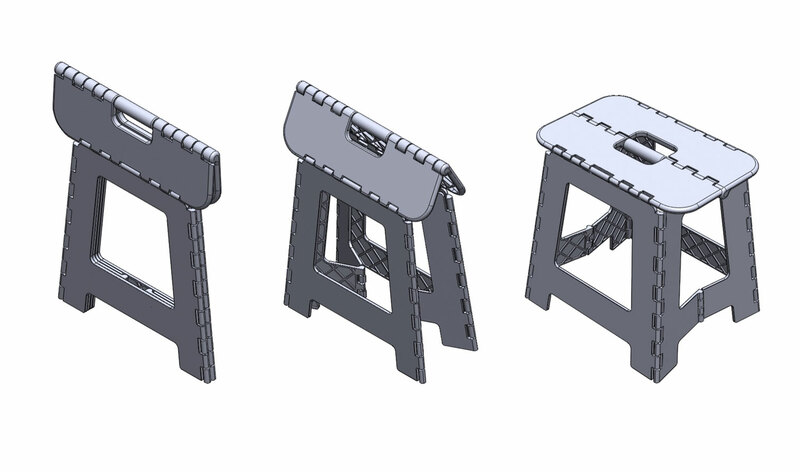 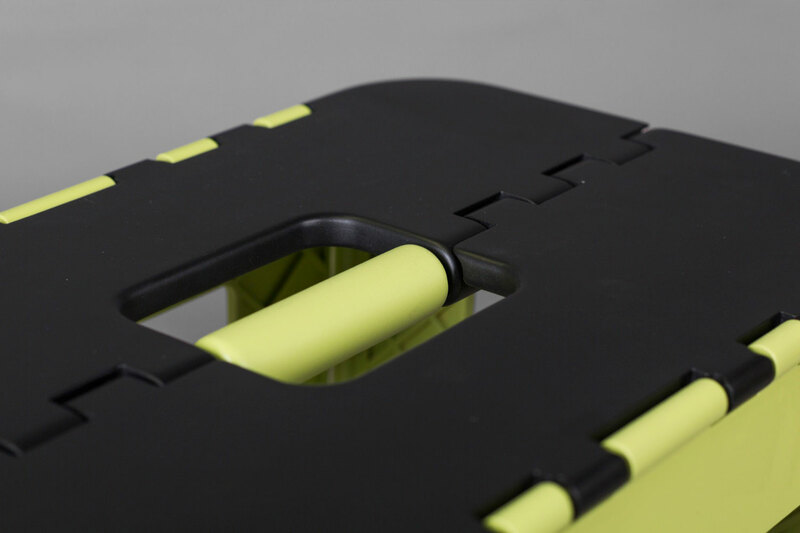 Under the aspect of «universal design», I analysed and redesigned a foldable garden stool. 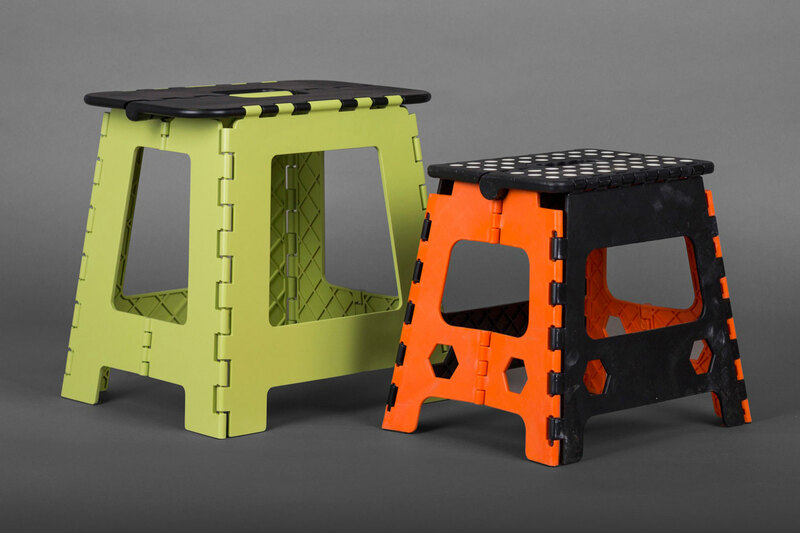 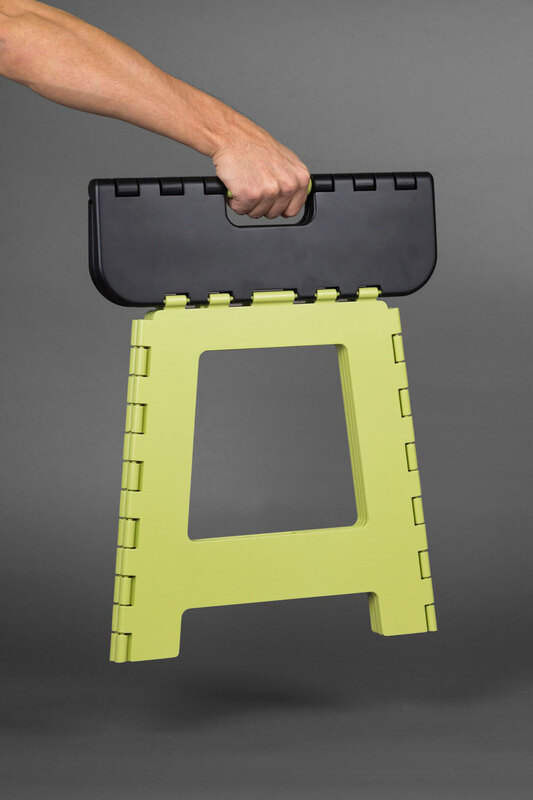 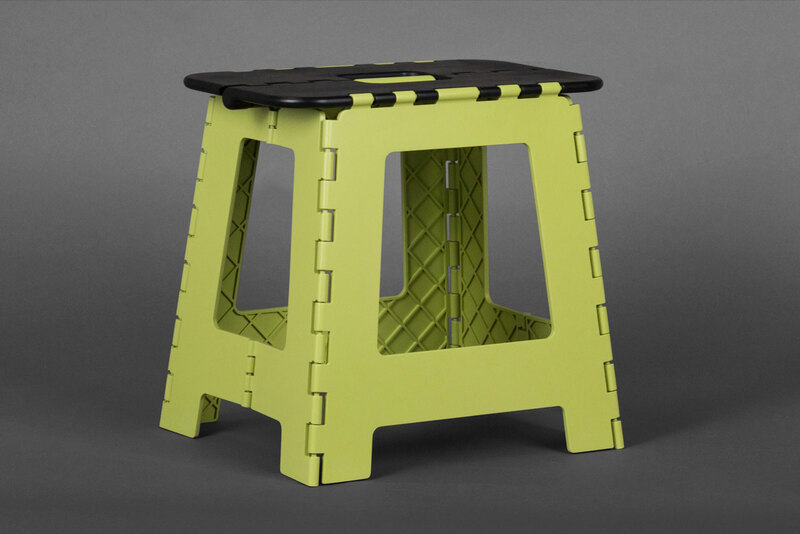 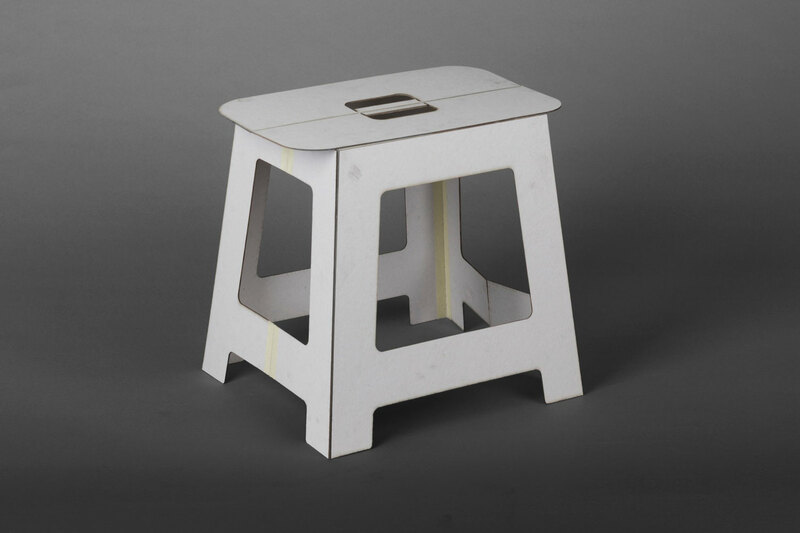 Tests with the original product have shown that the stool should be higher and bigger to make it usable for elderly. 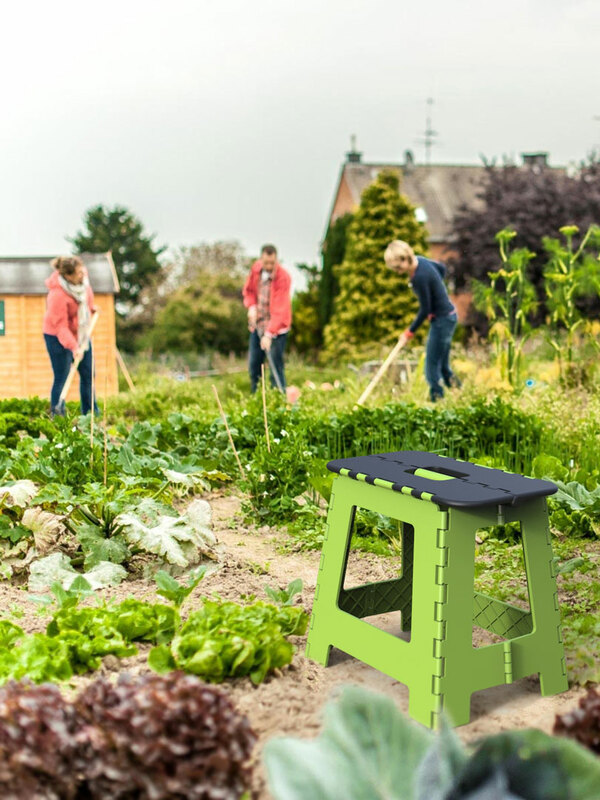 Thanks to the bigger size and the comfortable handle, the redesign suits all ages and makes gardening more convenient again.